Dr. Sandford: This is my BIBLE! It has been opened so many times both the front and back covers have completely come off and are held on by tape. Several of the recipes in this book are family favorites. 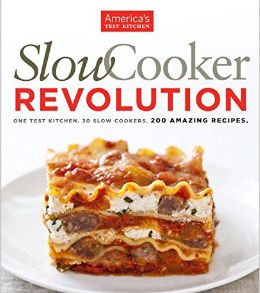 Because of this book, we now use one or more of our three pressure cookers on a daily basis. Want a quick Lentil Soup after work? You can have it in seven minutes once the cooker is brought up to pressure. Handy charts show you how to cook just about every grain and vegetable. 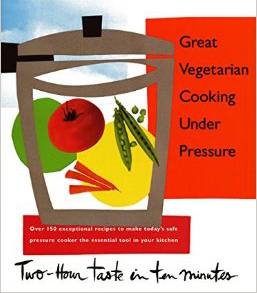 For those of you who eat more meat than we do, there is another version of the book called “Cooking Under Pressure” which includes recipes that contain meat. Dr. Sandford: Mark Bittman has an interesting story. He was enjoying a successful career as a food critic and columnist for the New York Times but, his job was taking a toll on his health. He was gaining weight and with that weight gain came the associated health problems; sleep apnea, high cholesterol and diabetes. One doctor suggested that he try becoming a vegan to address these health concerns. 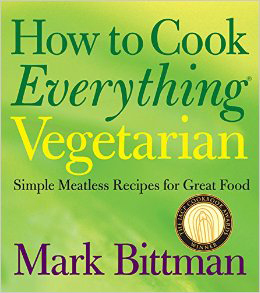 Mr. Bittman couldn’t figure out how that would work with his job as a food columnist. So he came up with a more flexible approach that he called VB6 or Vegan before 6PM. This change was what he needed to turn his health around. He is now a big advocate for plant centered eating. We love the simplicity of the recipes in his cook book and the numerous variation provided so that meals do not start feeling repetitive. Dr. Sandford: Many families swear by their slow cooker. We are just starting to use ours. That being said, I’ve been extremely happy with this cook book. 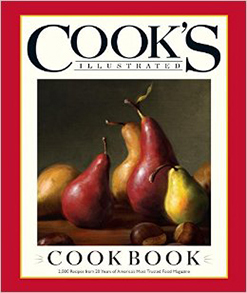 The recipes lack the fussiness that can sometimes be a problem with recipes from America’s Test Kitchen. When I do cook recipes that contain meat, I find myself often cutting the amount of meat called for in half and also doubling much of the vegetable. Dr. Sandford: Need a party pleasing chili or a perfect blueberry pie? This is the book. Filled with 2000 recipes, and most are surprisingly good. I think I picked this book up on a whim while in Costco. Another great Costco impulse purchase. Do try the blueberry pie… unless you are coming to my house for Thanksgiving-because I’ll be making it. Dr. Sandford: Nancy introduced me to Kirsten’s amazing food. I’ve been a groupie along with her ever since. 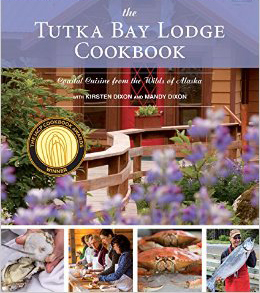 They know the types of ingredients we have access to in Southcentral Alaska and this book is full of delightful recipes to take an Alaskatarian diet to a higher level. Have a bucket of shrimp after coming home from a weekend in Whittier? You caught a Pacific Cod while out in search of Silvers? Let Kirsten and Mandy suggest a knock out way to serve them. Oh… and they include 4 recipes that use rhubarb which happens to be the one vegetable I can reliably grow every summer. Nancy: This is my newest cookbook. A gift from my best friend "just because." 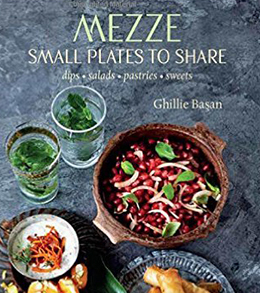 I love middle eastern food and the idea of sharing lots of small plates. I love the combination of sweet with savory and using unusual spices. The dips and cold plates are especially good with a loaf of crusty bread to sop everything up. Probably not ideal for a wuick after work meal, but fun to prepare when you have the time and are feeling adventurous!